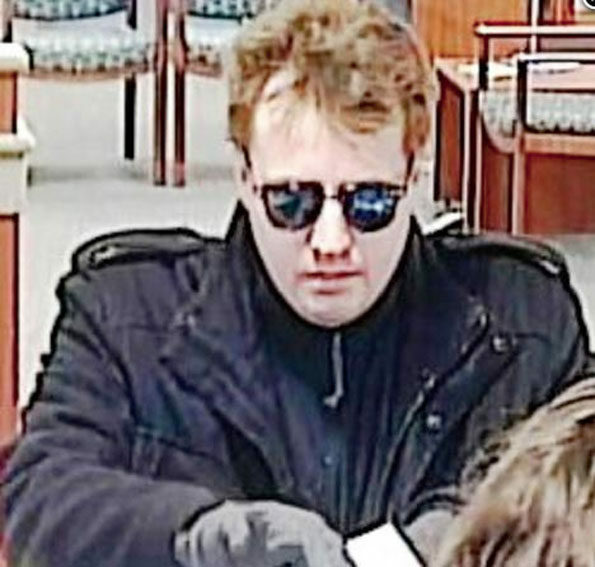 The suspect is described as a male/white, in his 30s, 5’8″ to 6’0″ with a thin-to-medium build, short black hair or brown hair, wearing sunglasses, black zip-up jacket, a white shirt, blue jeans, and brown shoes with a white or light cream sole. The non-takeover bank robbery crime is reported to have occurred at 4:47 p.m. 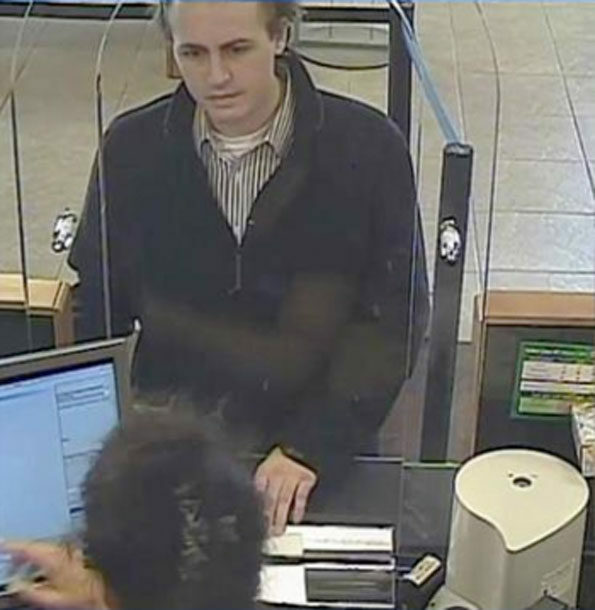 The Buffalo Grove Chase bank suspect is also believed to be a robbery suspect in a Fifth Third Bank, 2323 63rd St, Woodridge, IL on Thursday, January 12, 2017 at 4:07 PM, and a Fifth Third Bank at 1645 Larkin Avenue, Elgin, IL. on Friday, February 3, 2017 at 5:13 PM. Citizens with information are urged to the the FBI at 312-421-6700. Buffalo Grove Chase Bank robbery suspect from June 30, 2017 bank robbery.Buffalo Grove Chase Bank Robbery Suspect. 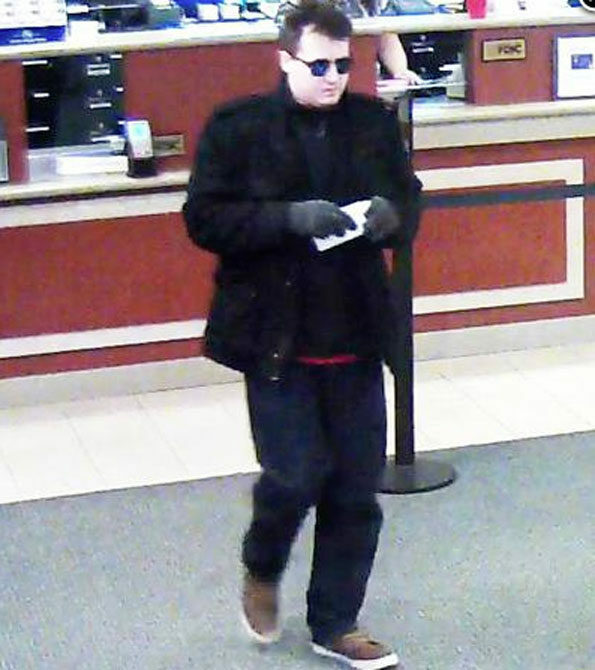 Buffalo Grove Chase Bank Robbery Suspect. 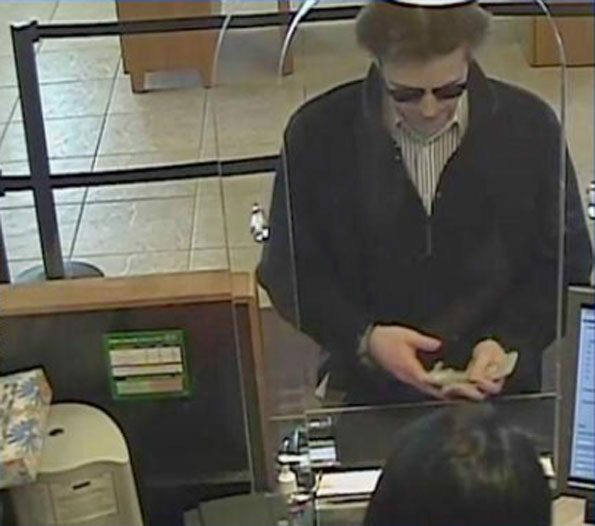 Buffalo Grove Chase Bank Robbery Suspect suspected at a previous Fifth Third Bank robbery.